From Tucson to Phoenix and all the way on up to Flagstaff, Arizona is home to some of the most beautiful sights in the US. But if you’ve got an old junk car giving you hassle, chances are you won’t be able to hop on the highway to see all that the state has to offer. Unfortunately, finding a private buyer who’s interested in a less-than-perfect car is nearly impossible and most junkyards don’t know how to properly appraise damaged cars. Plus, once you do find a buyer, you’ll more than likely have to pay to tow it away! 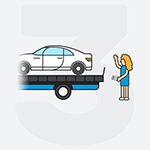 At DamagedCars.com, we make it easy to sell your car online from the comfort of your own home and with free towing nationwide, you’ll never have to pay to sell your car. We have an excellent rating and reputation within the industry and are experts in buying damaged cars. 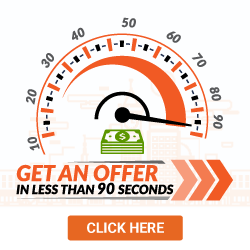 We can get you an offer on your junk car online in 90 seconds or less and always pay our sellers at the time of pick-up. In fact, we offer free towing nationwide and can typically pick up your car in as little as 24-48 business hours. What Do I Need to Sell My Car in Arizona? 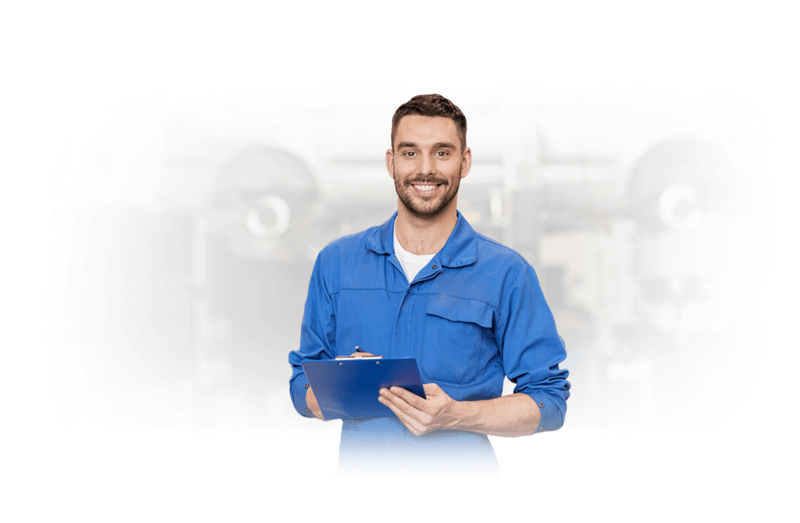 As your trusted Arizona junk car buyers, we want to make the selling process fast and easy for you. So to sell your car with us all you need are your keys and your vehicle title. You may also find that your vehicle registration will come in handy as proof of ownership and a completed Arizona Bill of Sale is great to keep for your personal records as proof of purchase. 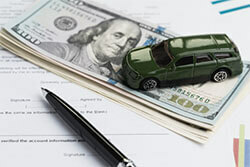 We’ll go ahead and take care of the Arizona vehicle title transfer to make sure you get paid quickly. But don’t forget to remove your license plates before we pick your car up and return them to your local DMV. How Much Can I Get When I Sell My Car in Arizona? 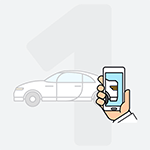 Our simple cash for cars approach makes selling your old junk vehicle a breeze. 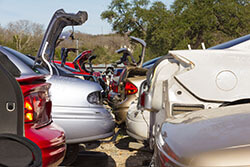 We know that your damaged car is worth much more than it’s scrap metal value and will make an offer accordingly. As all of our offers are guaranteed, you don’t have to waste time haggling over a low ball offer with us! And with free towing, you can get rid of that old car and get some fast cash in as little as 24-48 business hours. Arizona is one of the 4 states included in “The Four Corners,” where visitors can stand in 4 different states at once. Of course, you won’t get the chance to check it out if you hang on to your non-running car. Let it go and get some fast cash when you sell online with DamagedCars.com today! Where Do You Buy Junk Cars in Arizona? We work with reputable junkyards all over Arizona and are happy to schedule a free tow from your home or office.